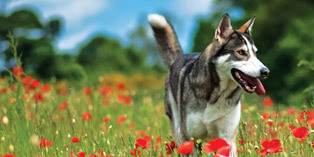 The 2016 NIS Show Season will kick off with an indoor show on Sunday, 27 March 2016. Registrations from 10.30am on show day, show starts aprox 12pm. Camping available for £10 per night email admin@brillsfarm-bedandbreakfast.co.uk to book camping spot. 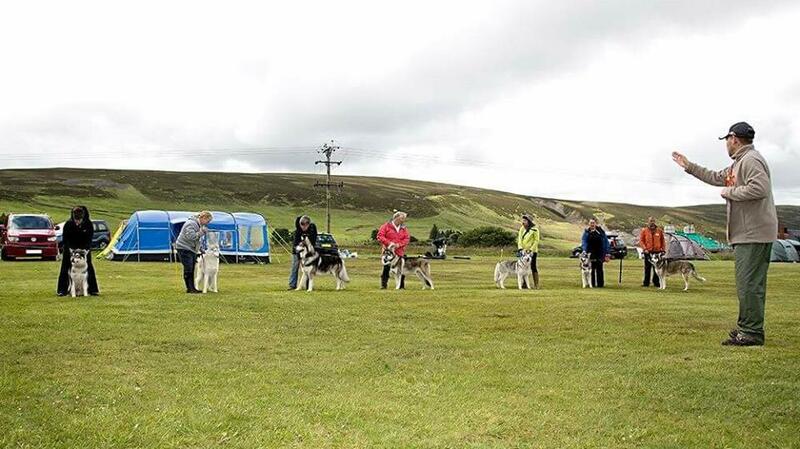 There will be breed classes for registered northern inuits along with novelty classes for all breeds! All welcome, so come along and meet some NIs in the fur. Check out our Show page for further info.